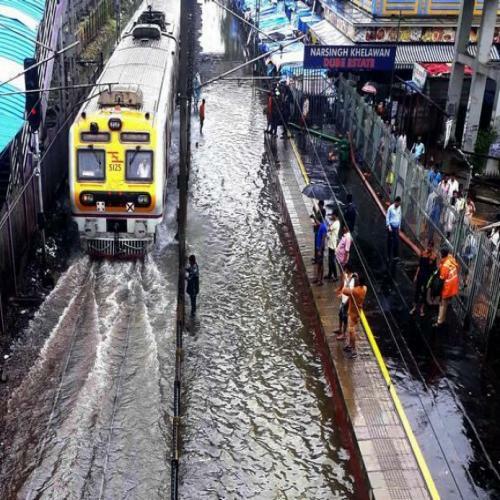 Some trains have been cancelled while others are running late by 40-45 minutes as tracks are waterlogged after heavy overnight rain. 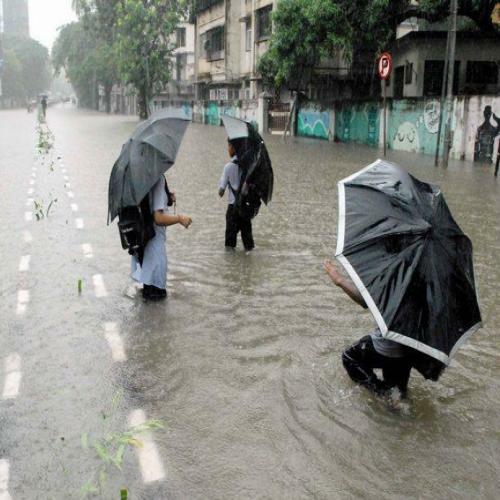 As the Meteorological department has predicted more rain, the city's iconic 'Dabbawala' or lunch box carriers have cancelled services for today. 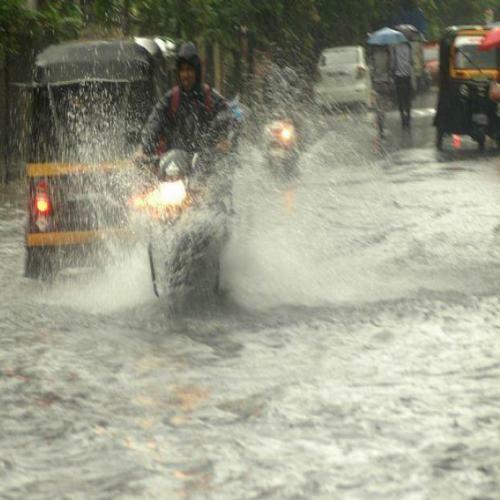 Following heavy rain, the train service between Virar and Borivali has been suspended. 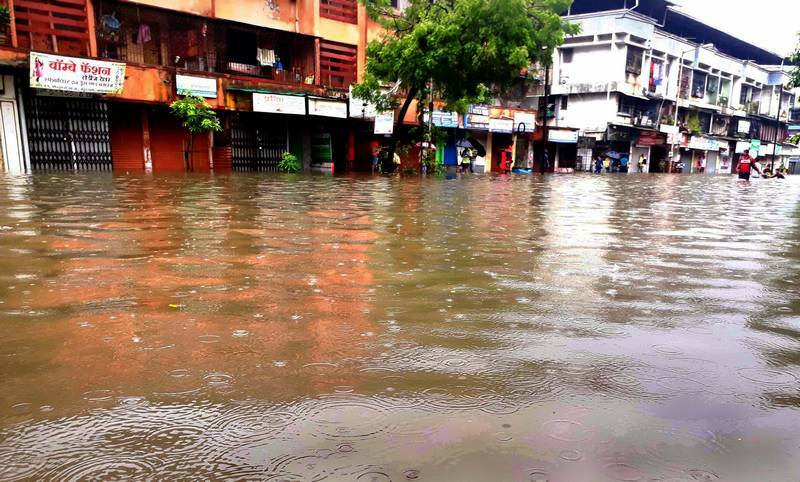 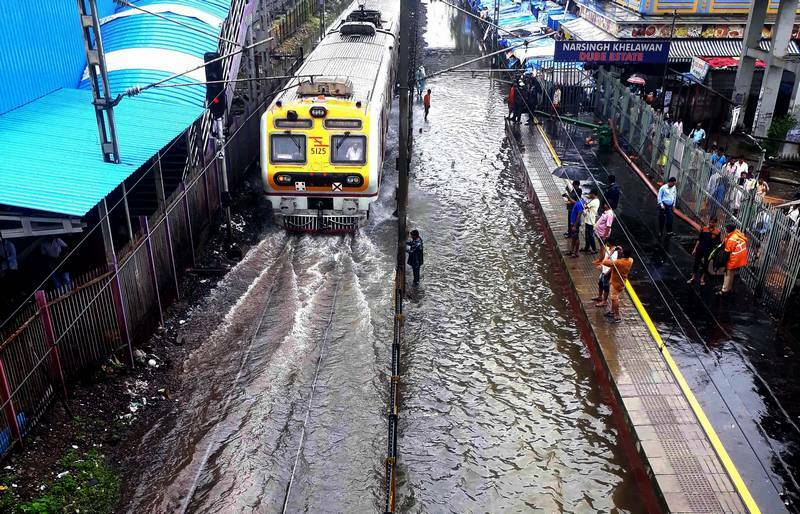 The Central Railway's suburban services are running normally at all its corridors, despite heavy overnight rain. 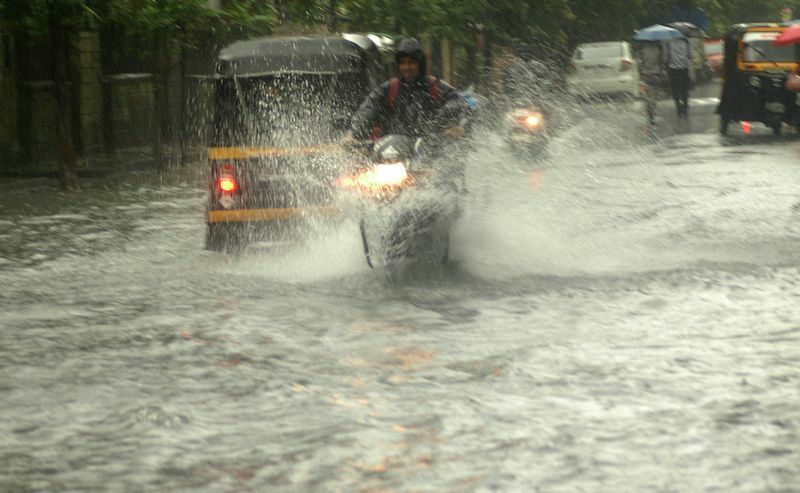 Jet Airways said there could be a 30-minute delay of flights arriving to and departing Mumbai. 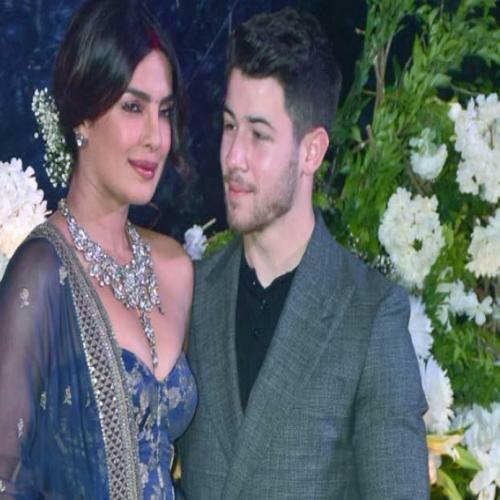 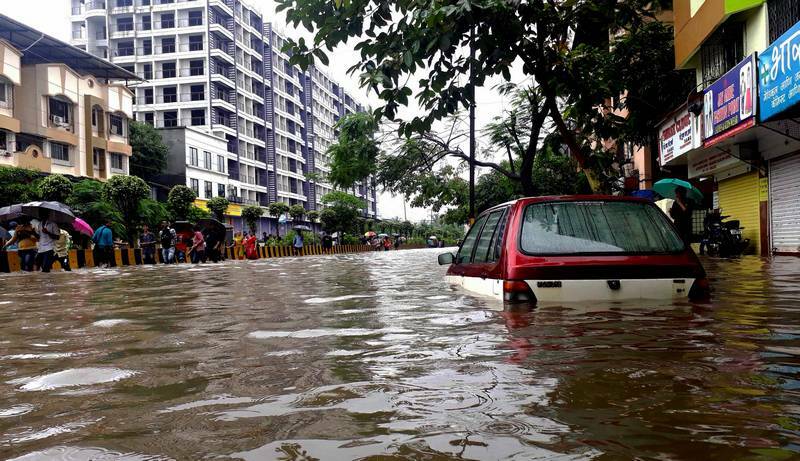 The airline said they will not be charging a penalty fee today for date and flight changes for travelers who've booked their tickets to and from Mumbai. 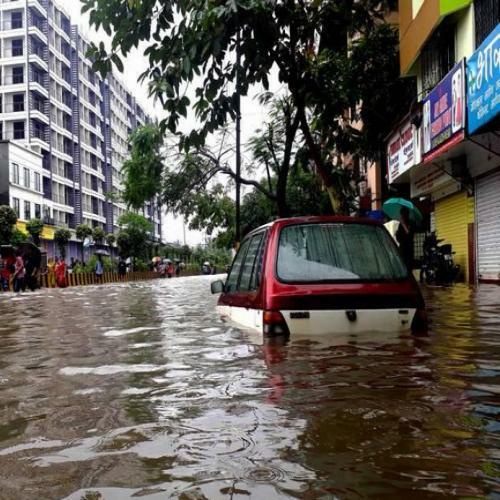 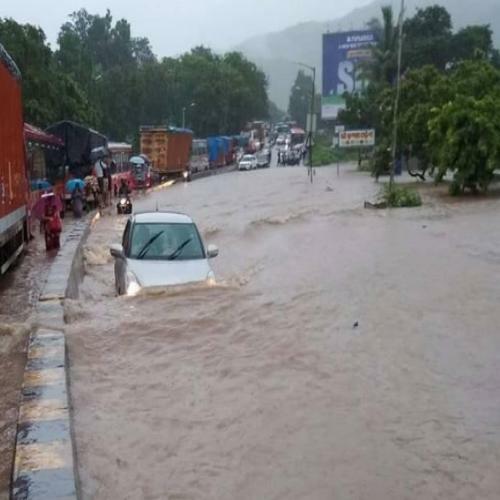 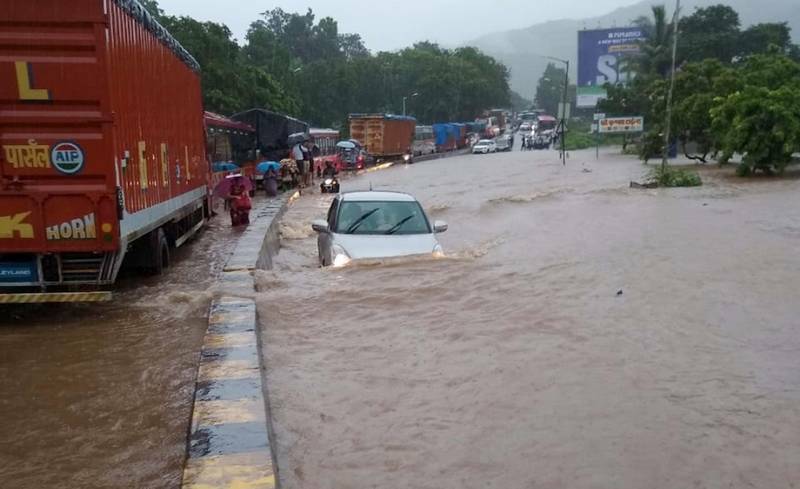 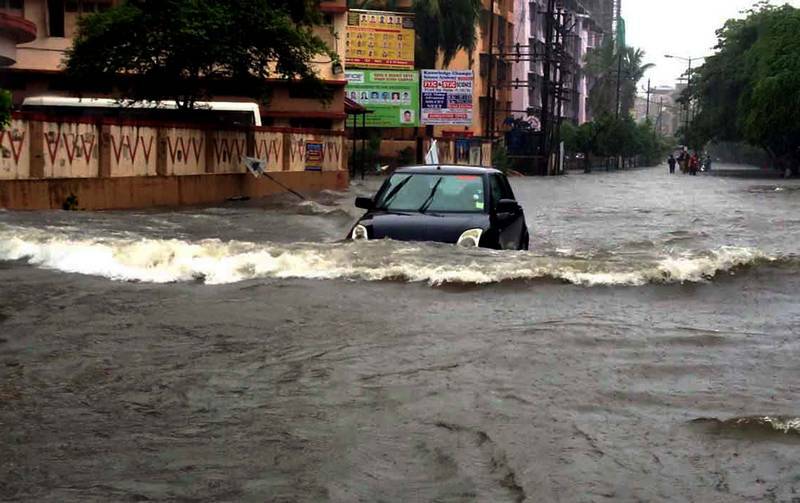 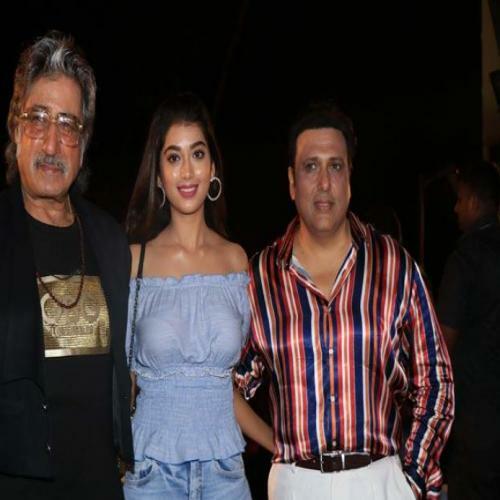 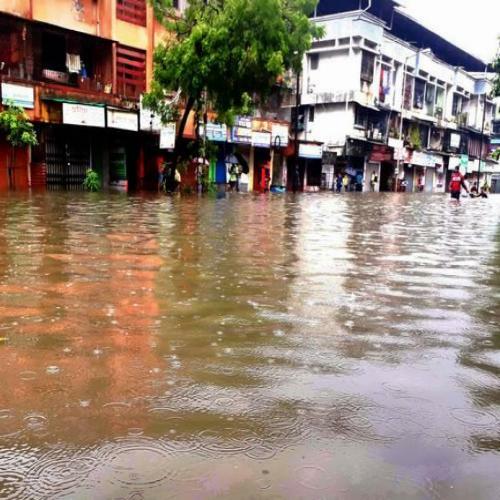 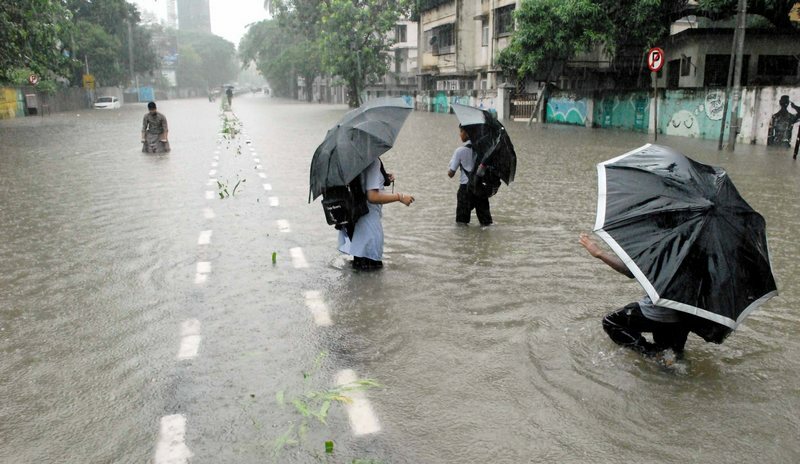 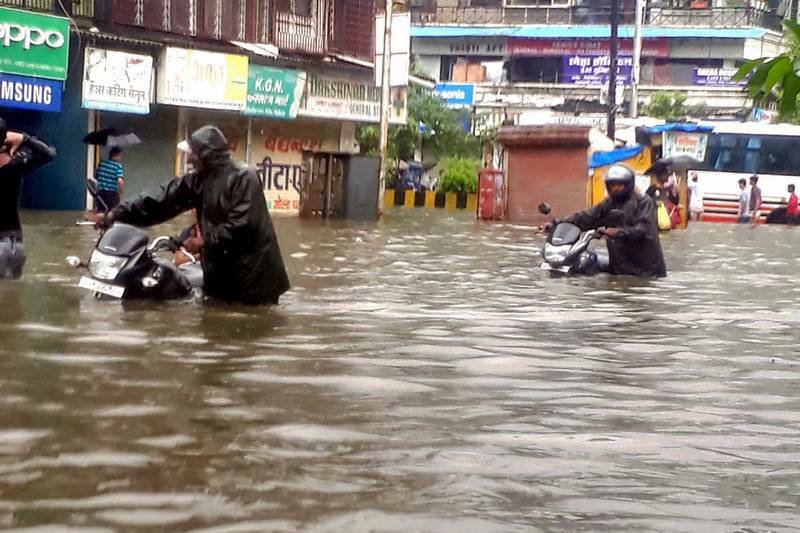 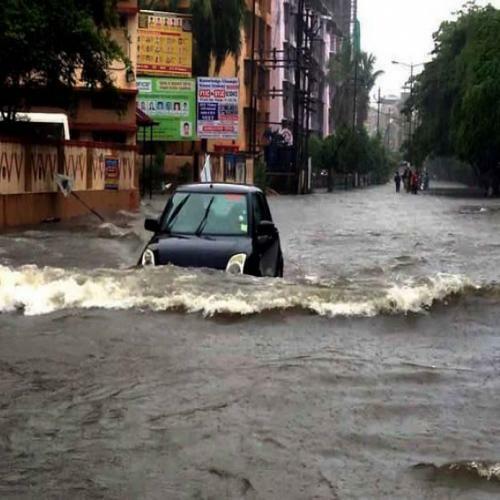 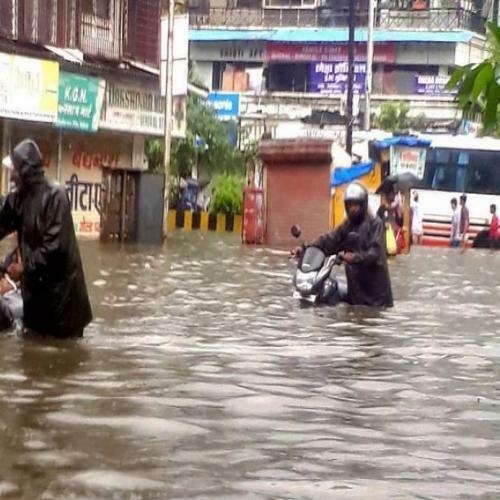 Due to water-logging, around 400 people were stuck in their homes in Vasai town of the adjoining Palghar district on Monday.